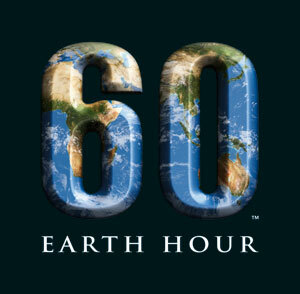 //Sub/Corpus Blog: Earth Hour … what hour ??? whatever !!! hehe. i didn't even bother doing that much. meh? there was an earth hour? so howz it in going in china ... ?? you could have shut up and done your bit., you would have helped the planet.